With the new WhatsApp Messenger version, users can now request and export a report on their WhatsApp account information and settings. The new “Request Info” feature will be available to users all around the world with the latest app update. The feature was already rolled out for the Android platform back in April. In order to access the feature Just go to “Settings”, then “Account” and tap “Request Account Info” if you want to request a report. Once users click the request report, the app displays a notification informing the users “Request Sent”. Also, do make a note the report compilation may take up to three days from the date of the request. Examples of this information include profile pictures and group names. The request once made cannot be cancelled midway. 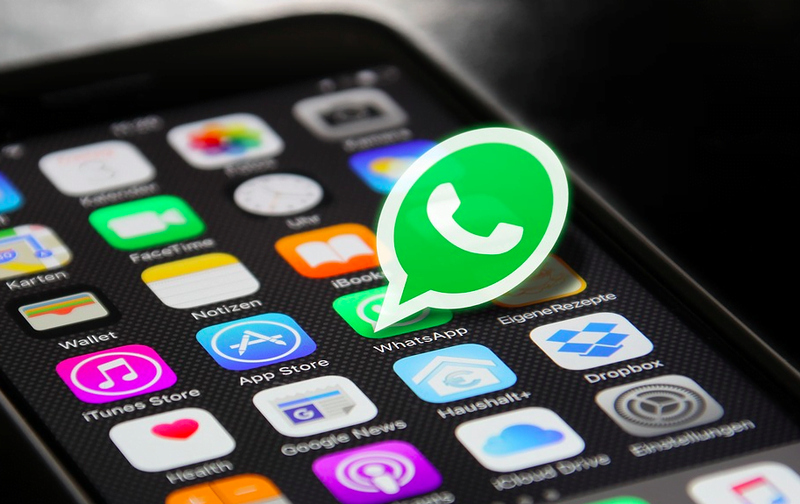 However, WhatsApp will cancel users’ request for the report, in case they delete their WhatsApp account after the request, or change their number or re-register the account while the request is pending. After dismissing this notification, WhatsApp will merge the old and new chats together. This way users are informed of the change in a phone number and can update their contacts accordingly. As usual, the update includes the regular fixes and stability improvements included in each update. The update to version 2.18.60 requires an iPhone with iOS 7.0 and newer and can be loaded immediately. More information with the entire changelog can be found in the App Store.